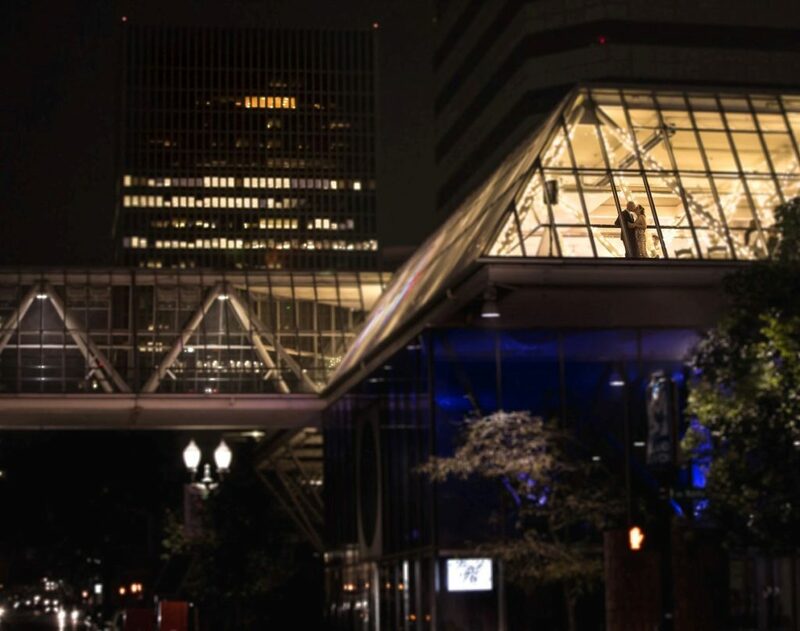 The unsurpassed setting of the World Trade Center Portland is just the beginning. 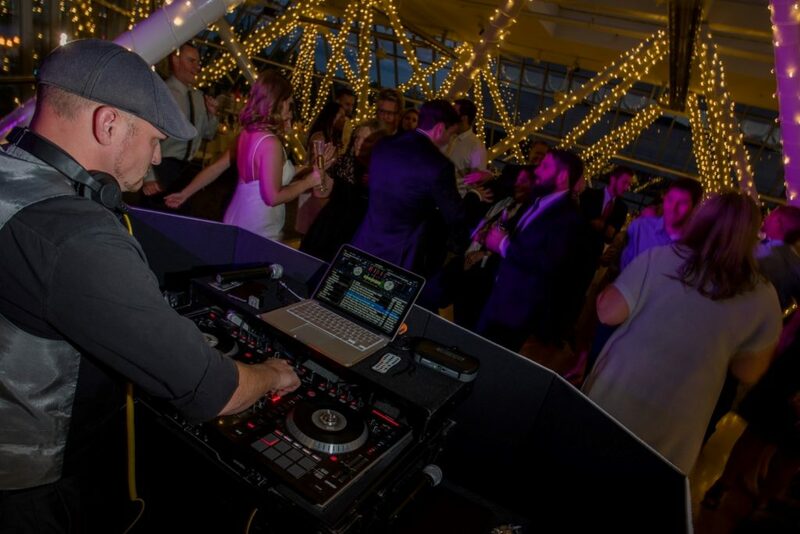 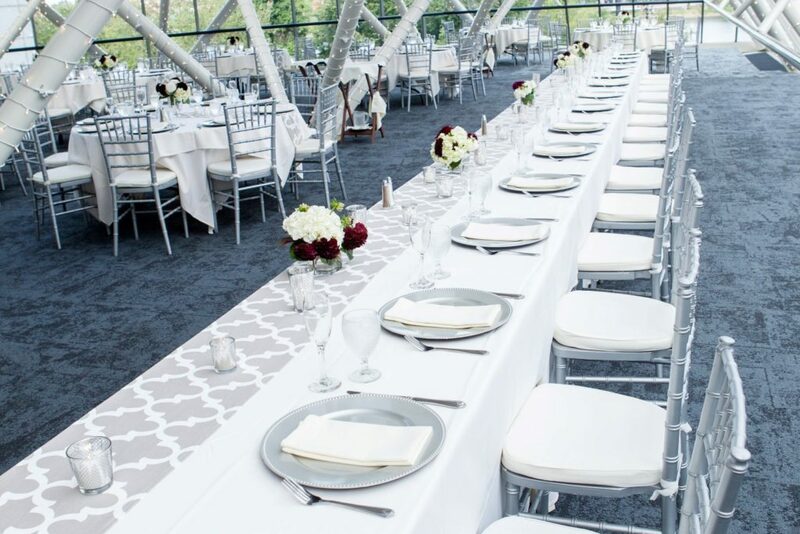 Allow our Professional Staff to assist you in creating an event that is a true reflection of your distinctive style. 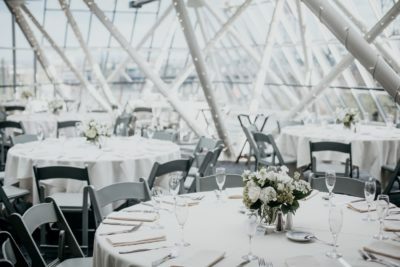 An expert event manager will work with you from conception to execution to ensure all of the details come together to create a seamless experience. Our on-site, Executive Chef will handle all of your catering needs. 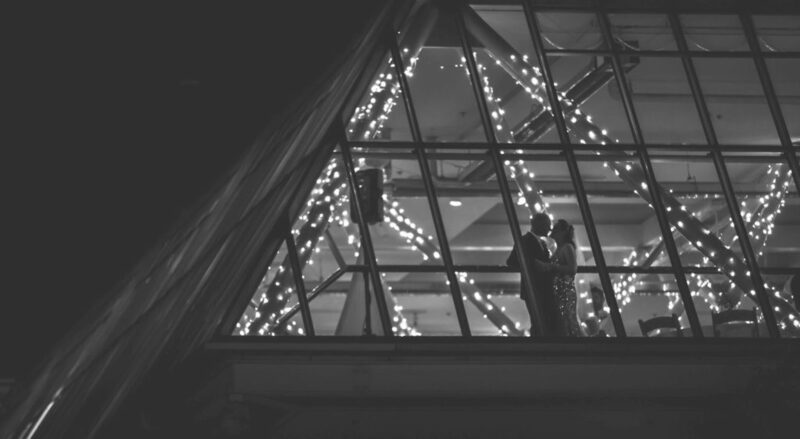 All of your desires will be tended to efficiently and promptly so that you may relax and enjoy your special day! 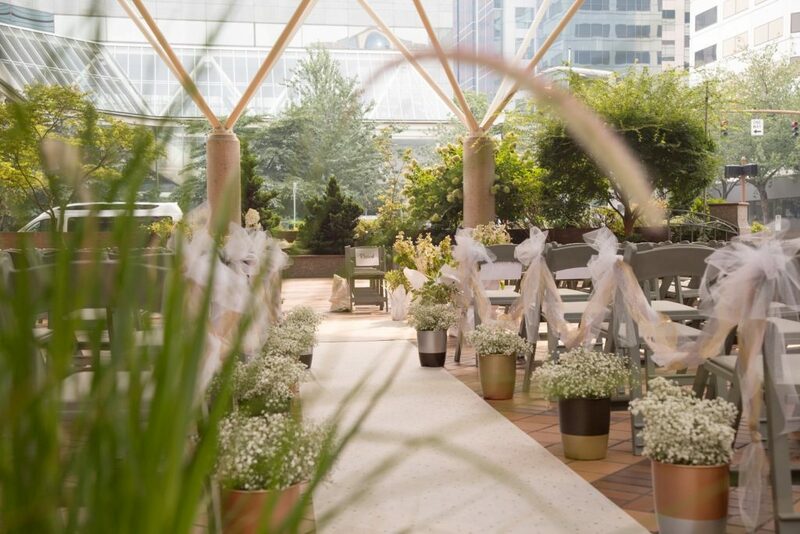 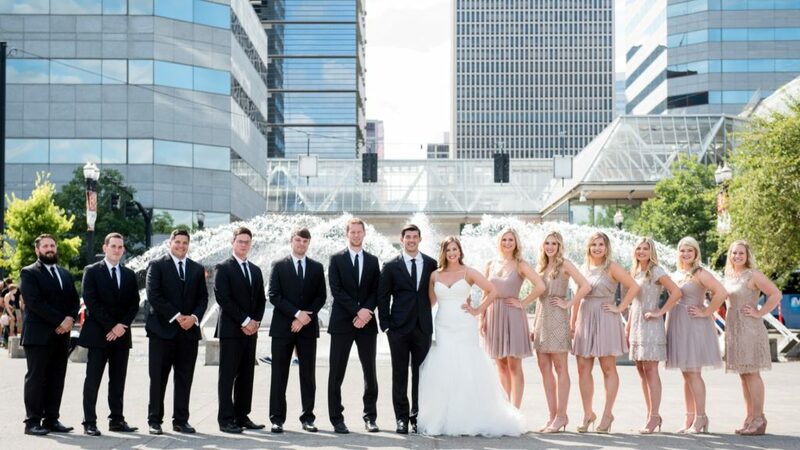 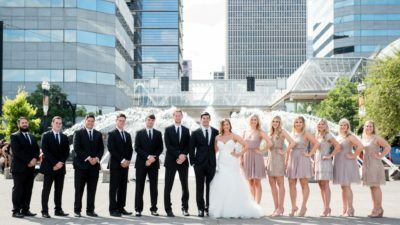 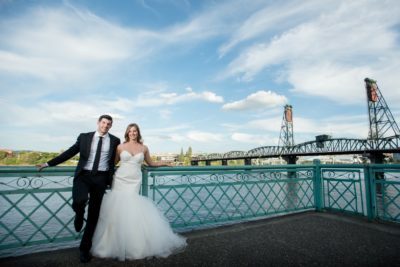 The World Trade Center Portland offers two distinctive venues for your wedding day. 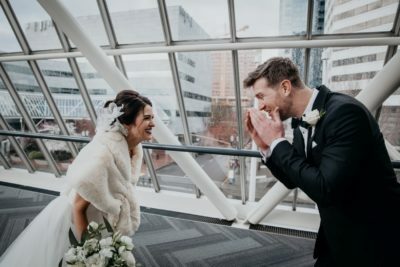 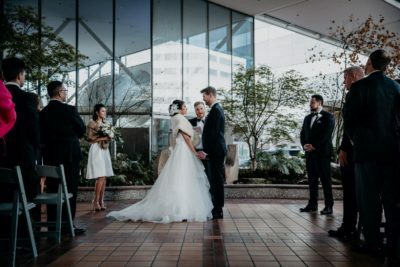 Unique to Portland is our iconic Sky Bridge Terrace, a romantic atrium featuring floor to ceiling windows with spectacular view of the Willamette River and Portland’s landmark bridges. With a seating capacity up to 200 guests this breathtaking space is the perfect location for your wedding reception. Our European style Outdoor Plaza is a magnificent venue for your ceremony or large wedding reception. 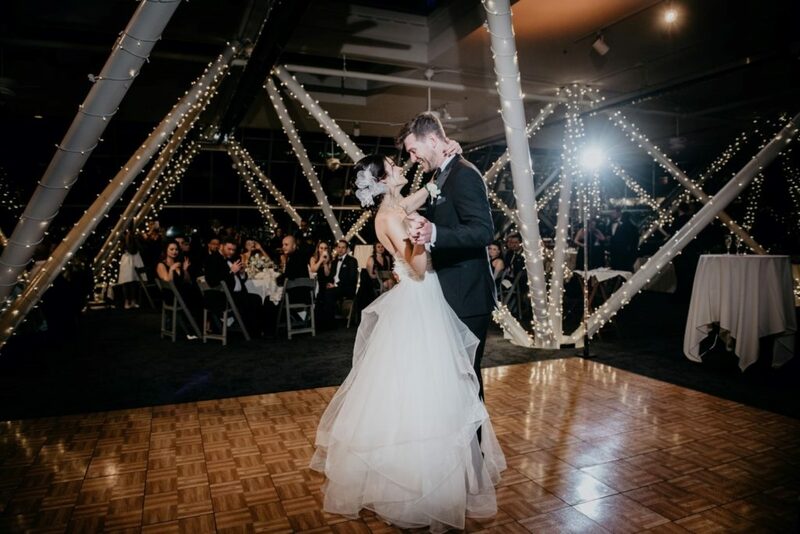 With just over 11,000 square feet of usable covered space we have the flexibility to help make your Big Day the special one you’ve always dreamed of!